i love these inspiration pictures, they are the best. This is PRICELESS!!!! Ayn Rand would approve. awsome, tells it like it is! awesome, so true. specially here in Finland. 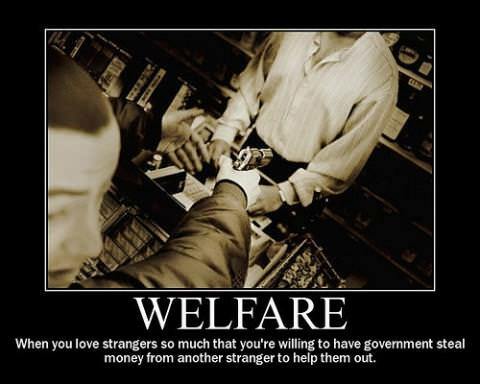 The ultimate so welfare state.